Raksha Bandhan is a beautiful festival of India which is globally celebrated with immense faith and enthusiasm. This festival is essentially celebrated between brothers and sisters. 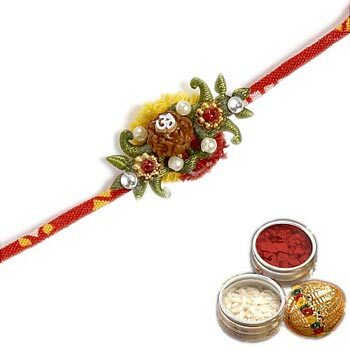 It is widely believed that the Rakhi thread can strengthen the eternal bond of love shared by siblings. It is celebrated by all Hindus and Hindu society across India.